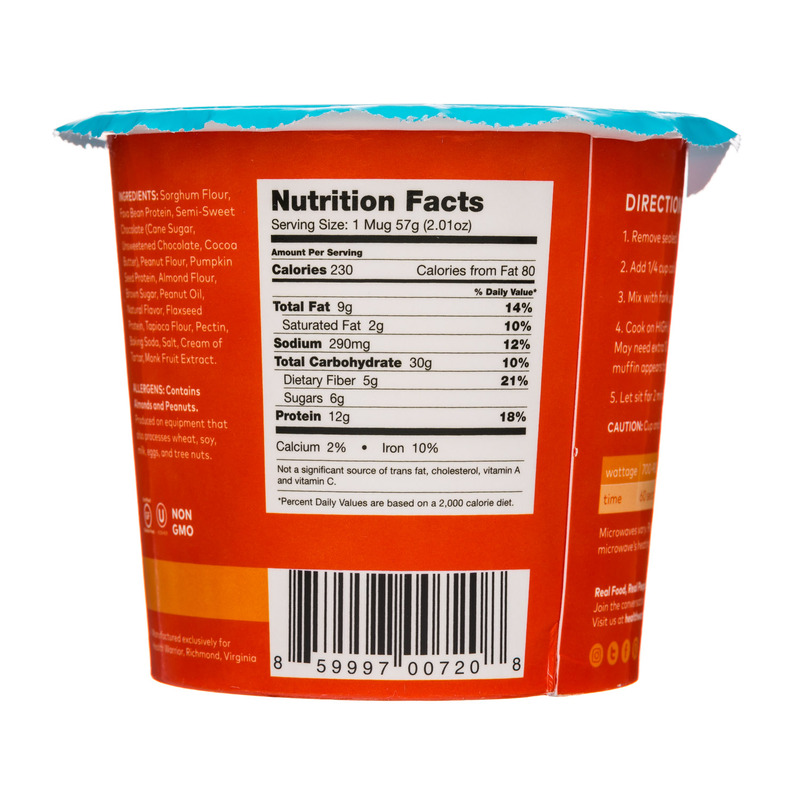 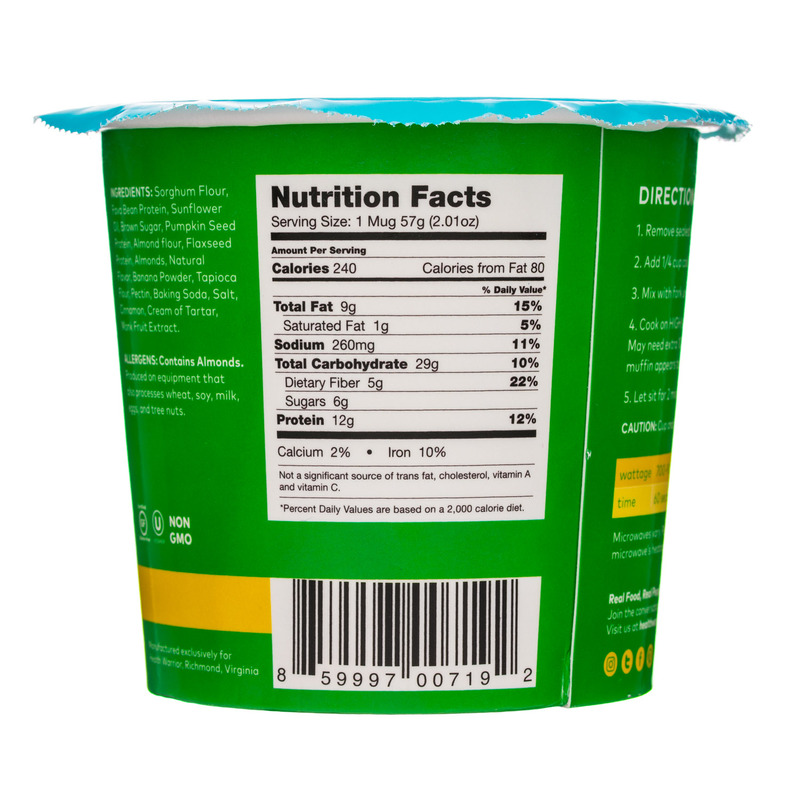 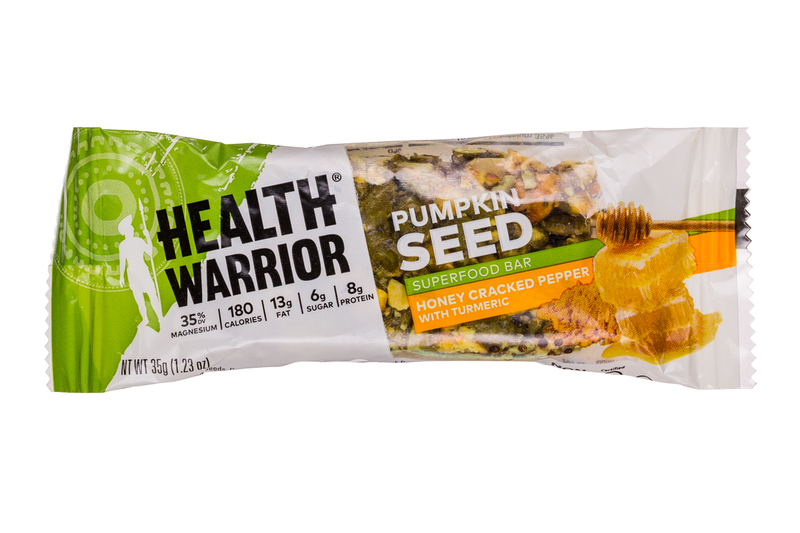 Health Warrior's mission is to make radically convenient, real food and improve the diet and exercise habits of Western civilization. 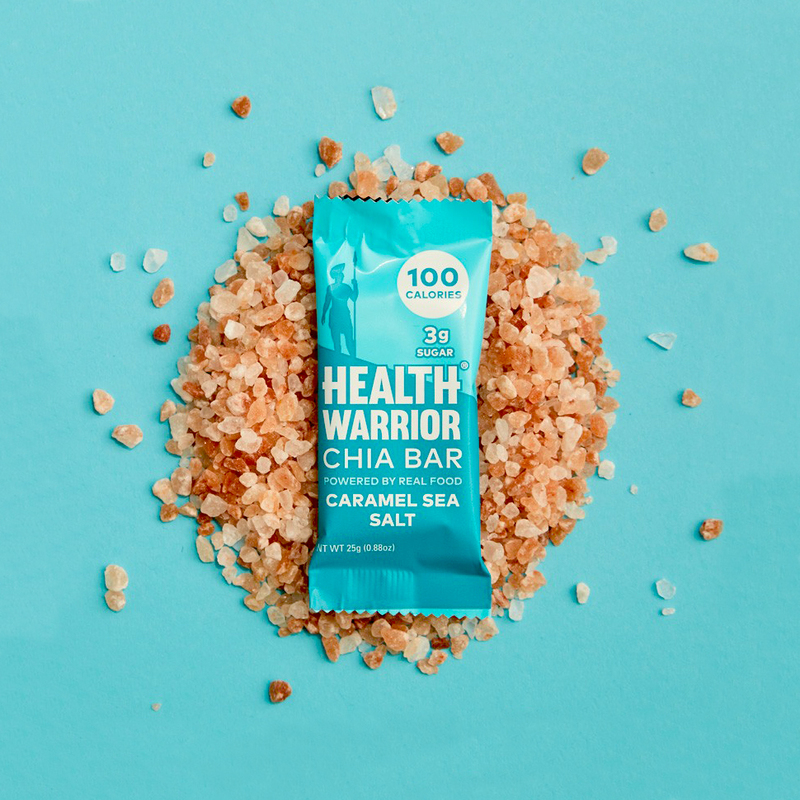 Chia is the ultimate superfood. 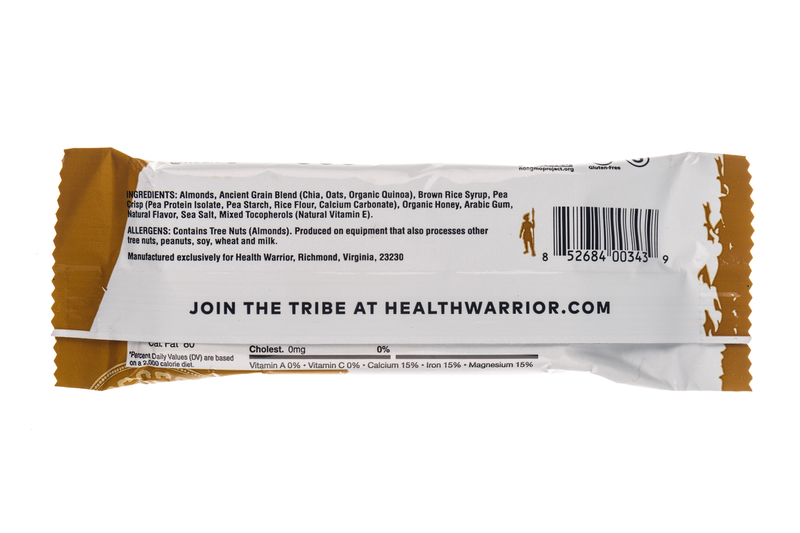 Yes, it’s small, but don’t doubt its power; it earned the name ‘runner’s food’ by powering the Tarahumara Indians on their legendary long distance runs. 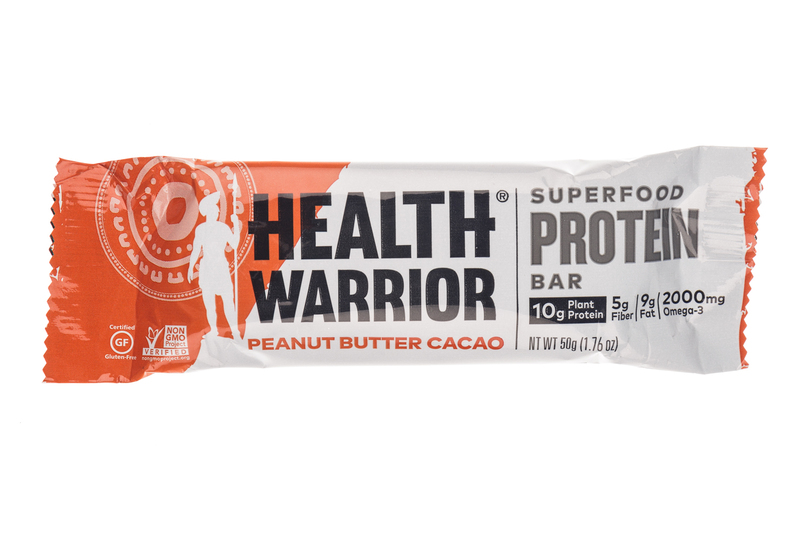 Before that, it fueled Aztec Warriors in battle and Aztec messengers on their cross-empire journeys. 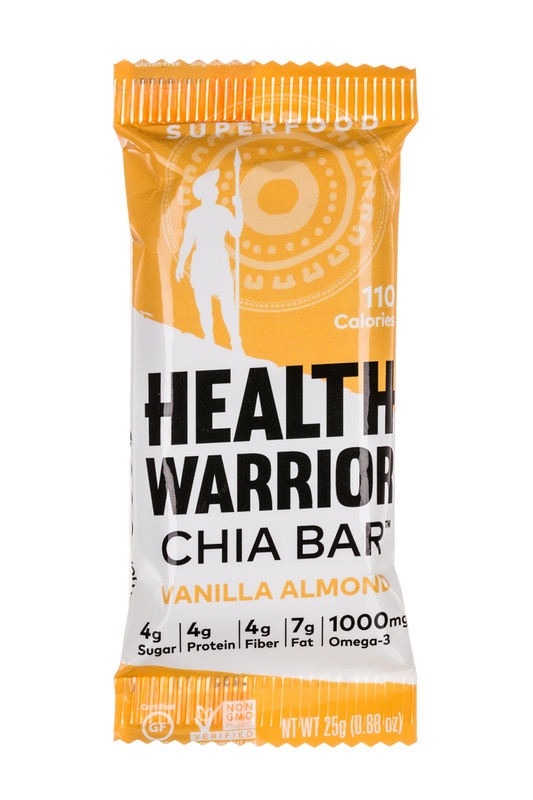 Chia is one of the world’s best sources of whole-food, plant-based protein and all-natural, long-lasting energy. 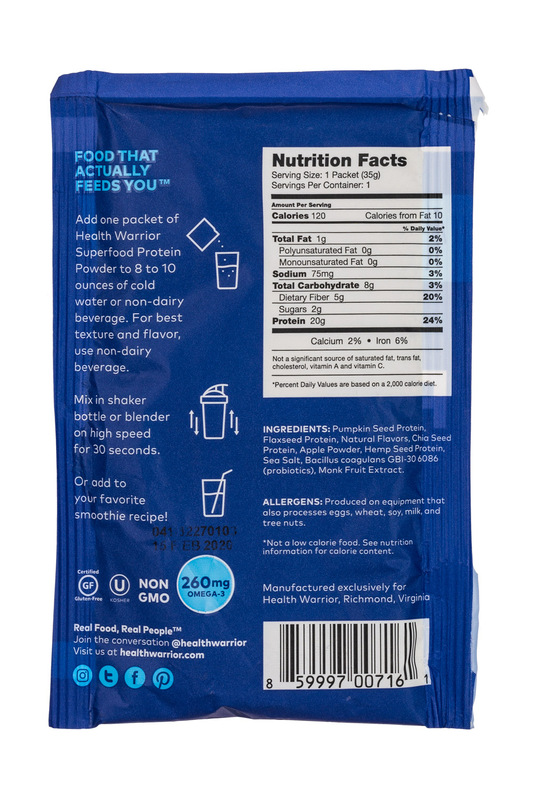 It’s also hydrophilic, which is just a fancy scientific way of saying it can absorb up to ten times its weight in water, so you stay hydrated and full. 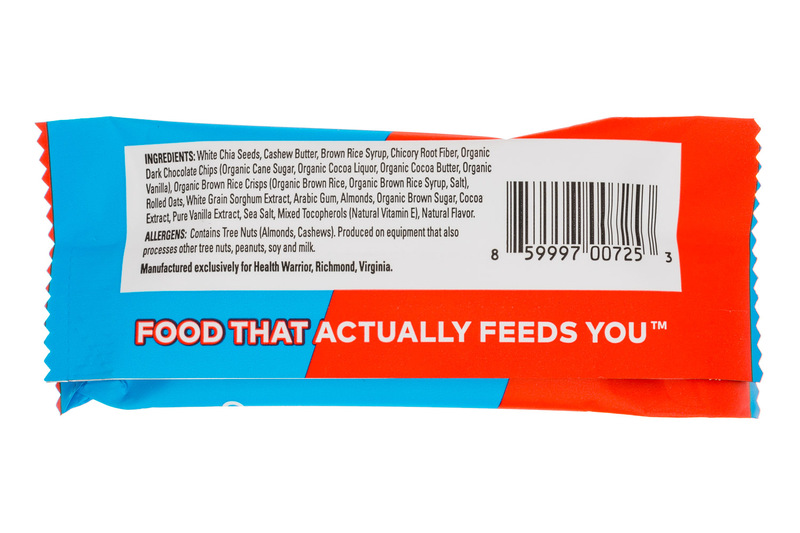 If that doesn’t make it ultimate, we don’t know what would. 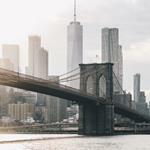 For us? 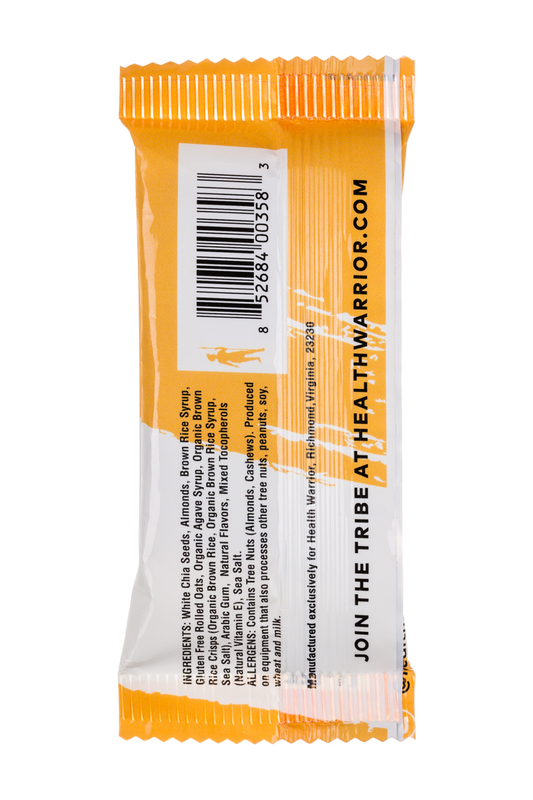 We rely on it to conquer whatever life puts in front of us. 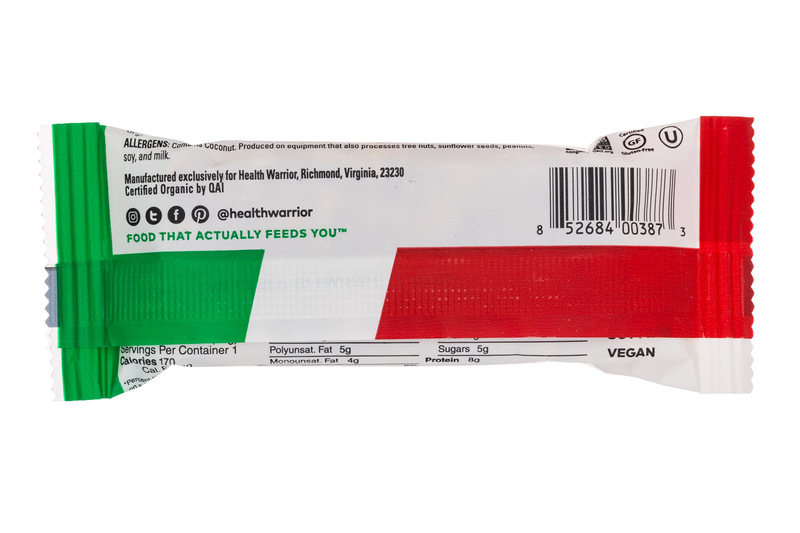 And so should you. 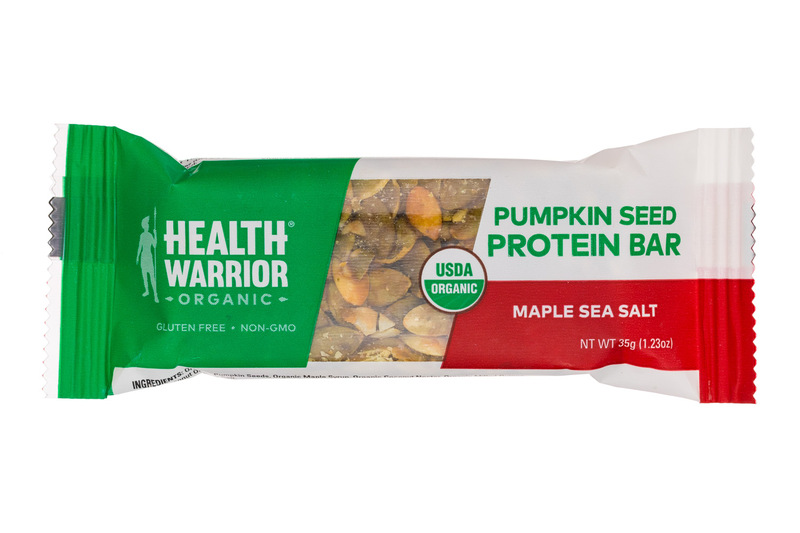 2018 was filled protein, plant-based innovation and, perhaps not surprisingly, lots of deals. 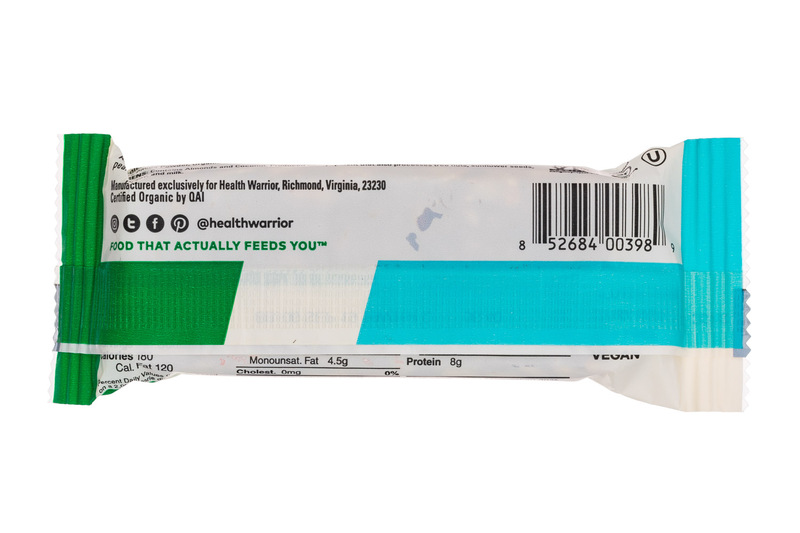 But perhaps what readers paid most attention to was how those deals are paying off — namely RXBAR, which was acquired in 2017 for $600 million. 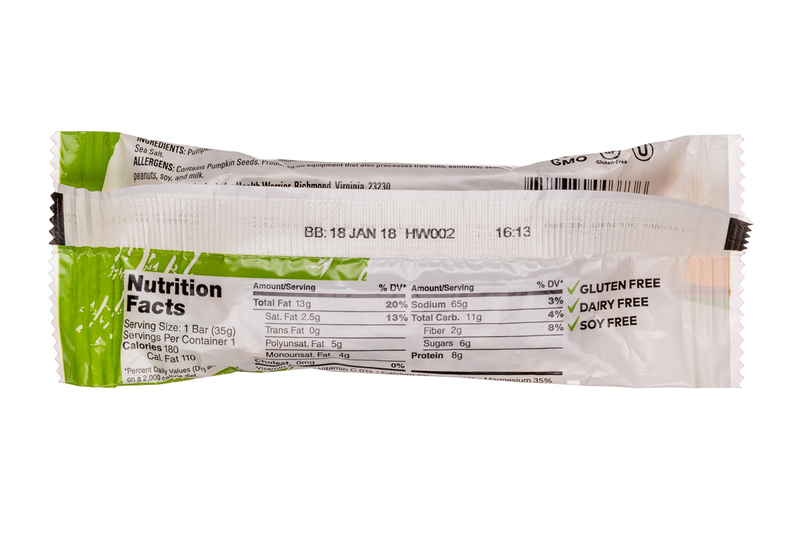 Want a quick reminder of the whirlwind that was 2018? 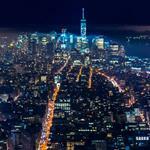 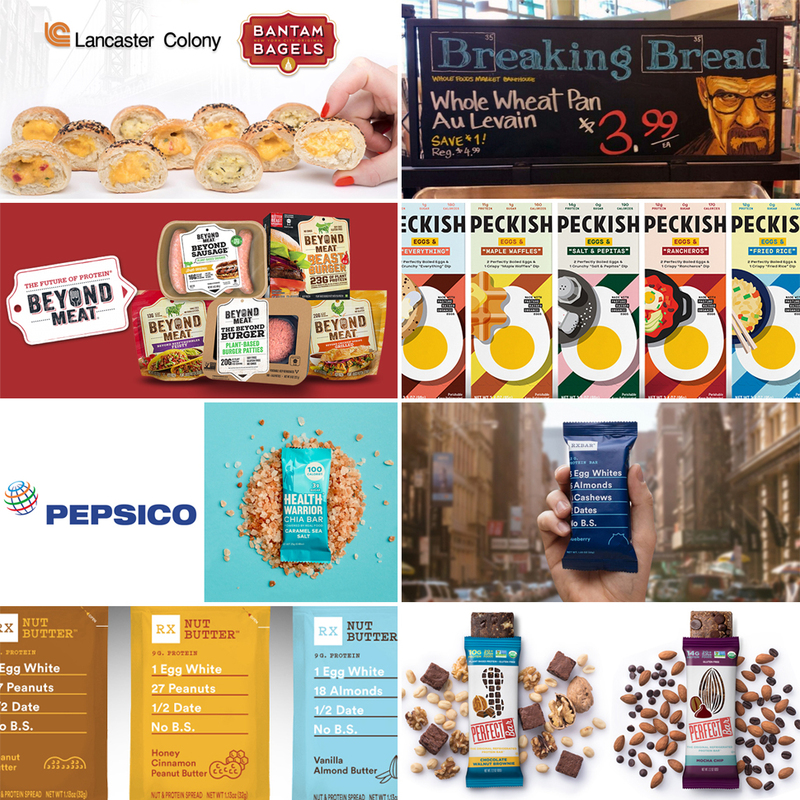 Here are the most read stories on NOSH over the past year. 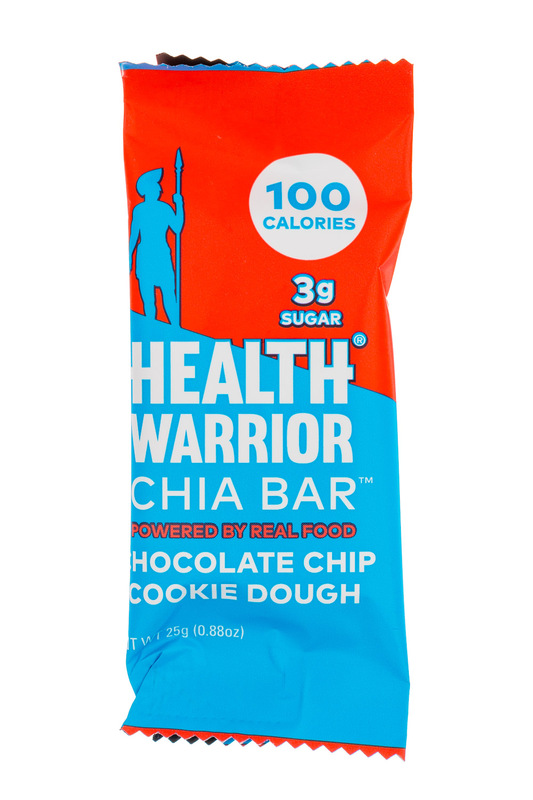 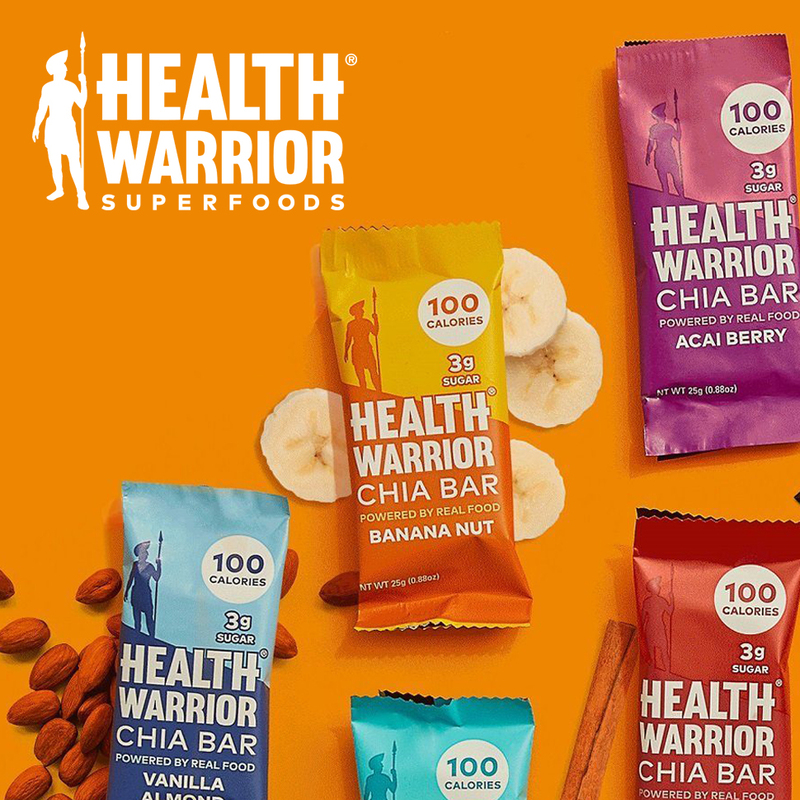 This morning, soft drink and snack giant Pepsi announced that it was buying Health Warrior, an upstart snack bar company that is best known for its use of chia — and other nutritional seeds and nuts — in its plant-based products. 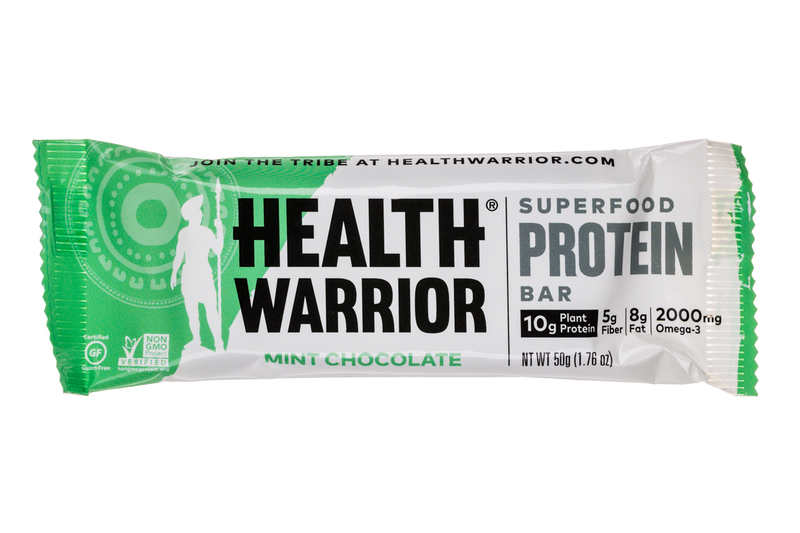 Health Warrior wants to go beyond bars. 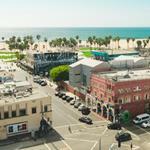 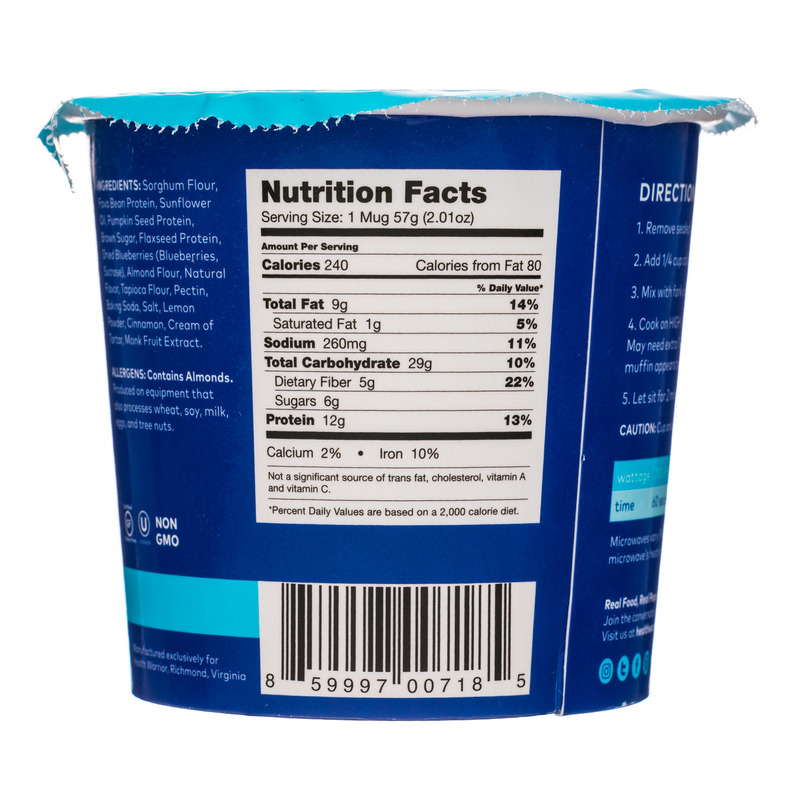 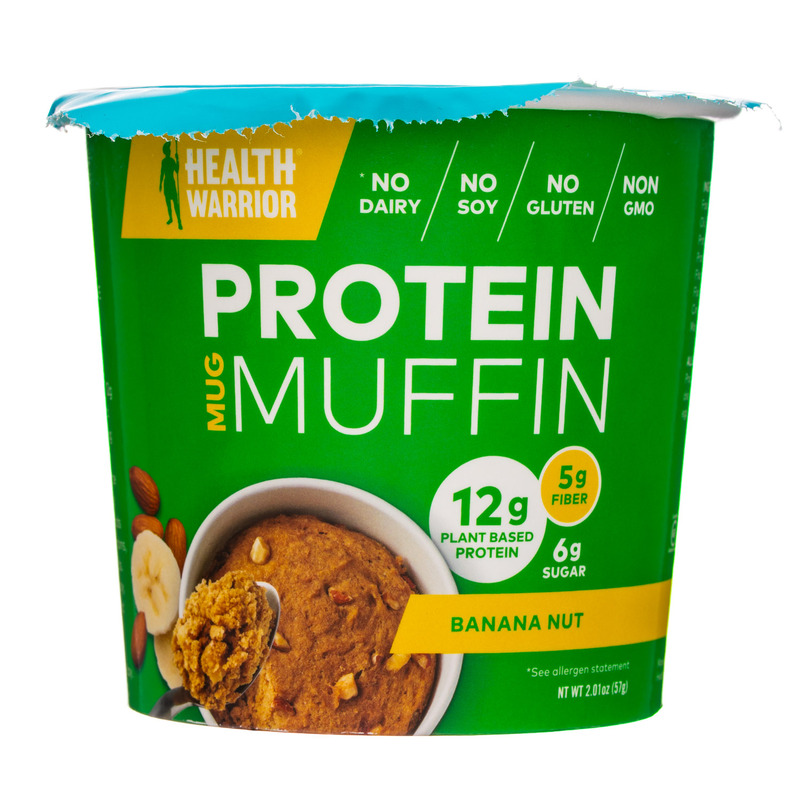 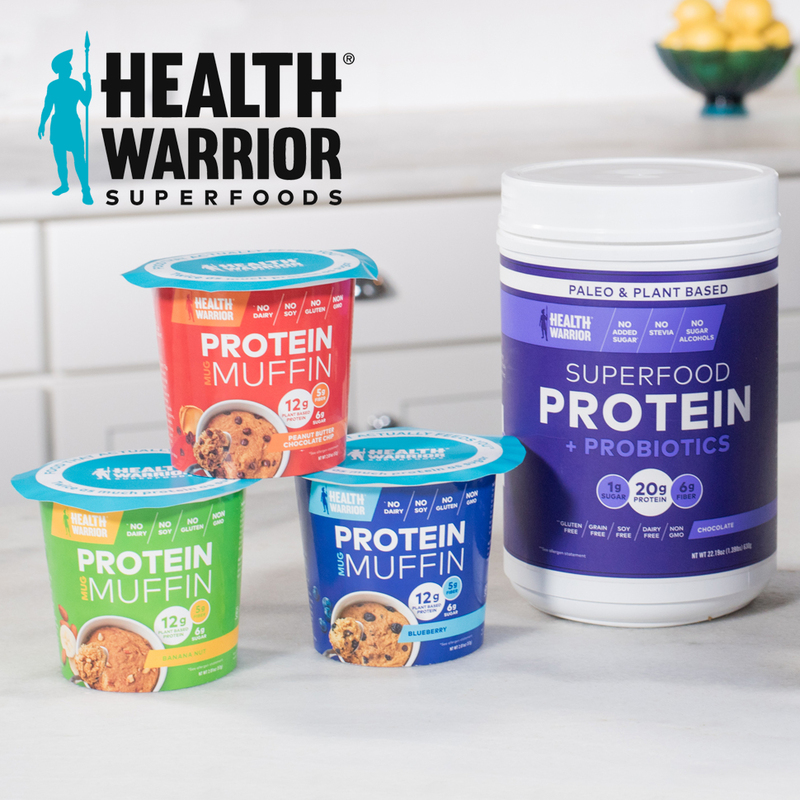 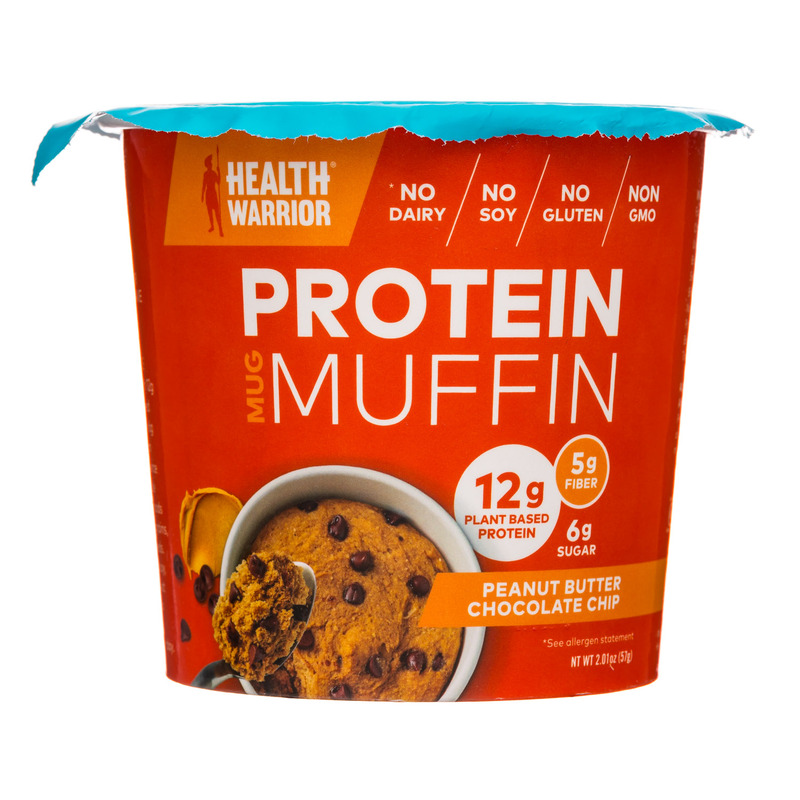 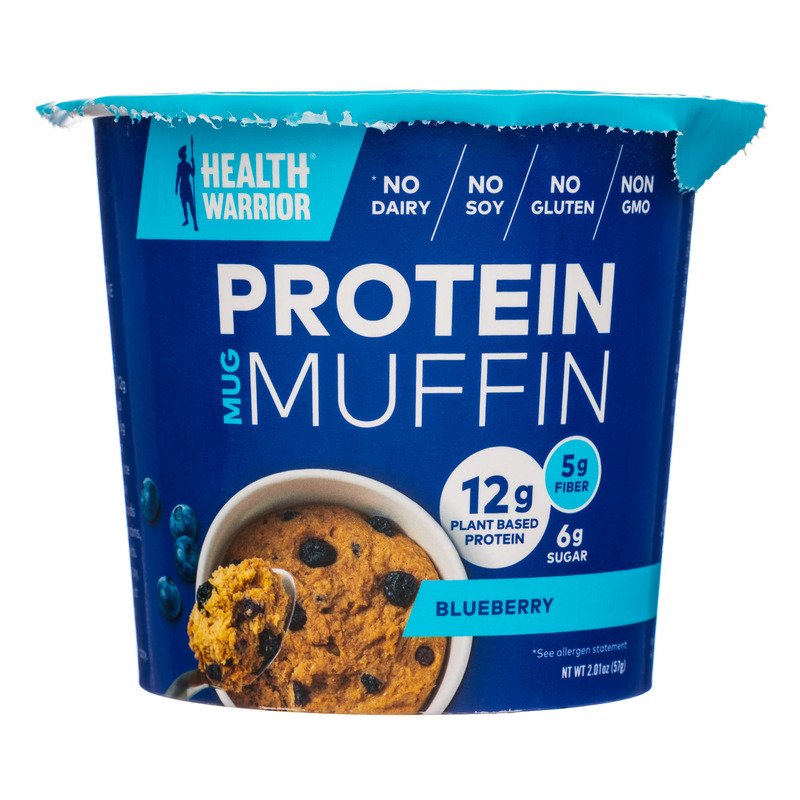 The plant-based food brand announced today that it is launching new lines of protein powders and microwavable muffin cups in a quest to become a superfood-based platform brand. 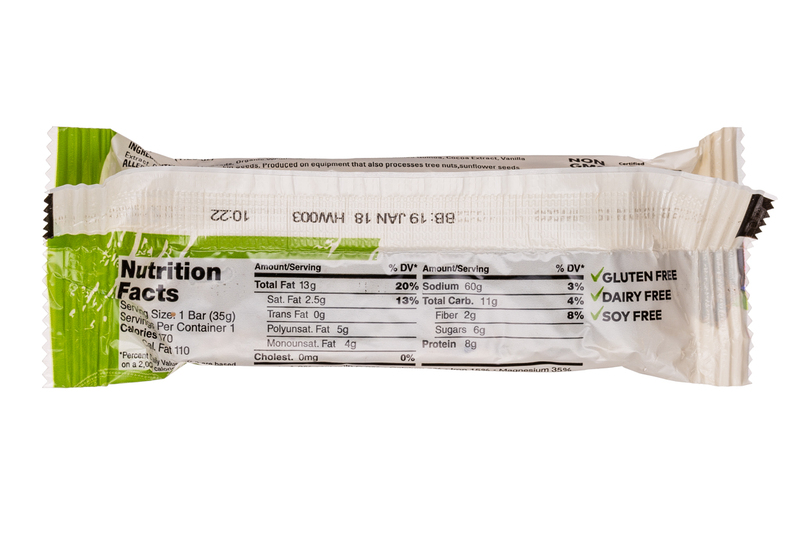 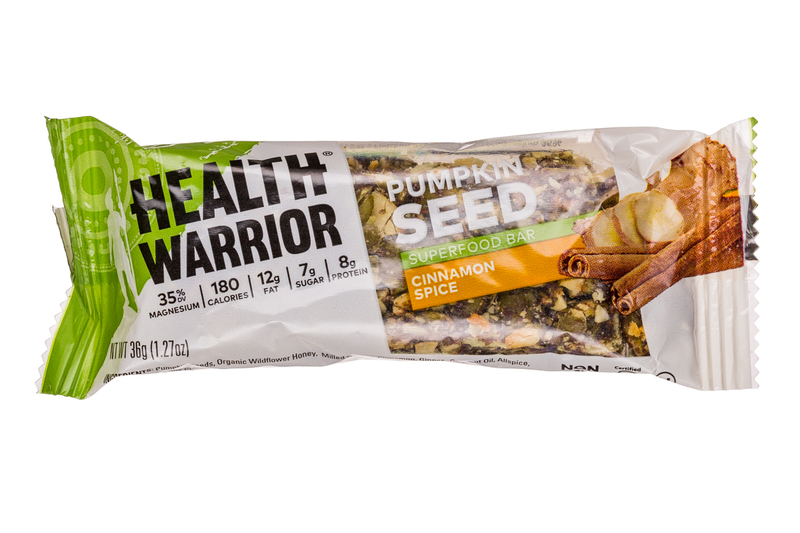 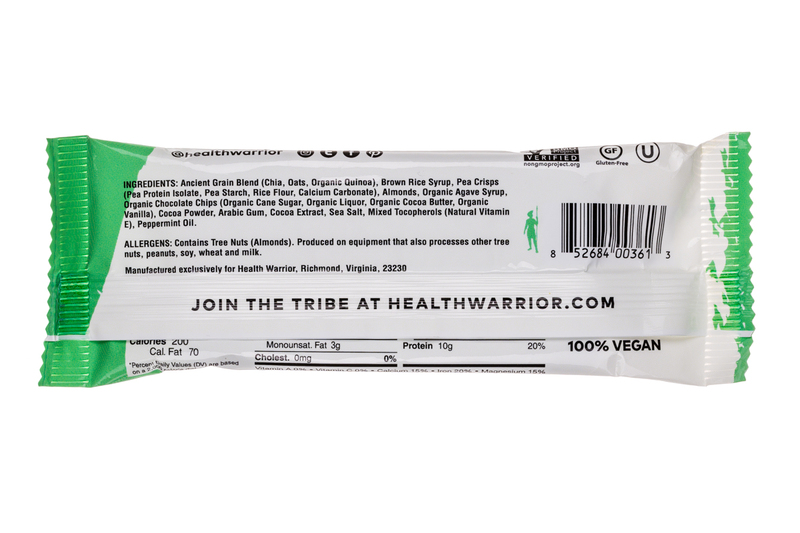 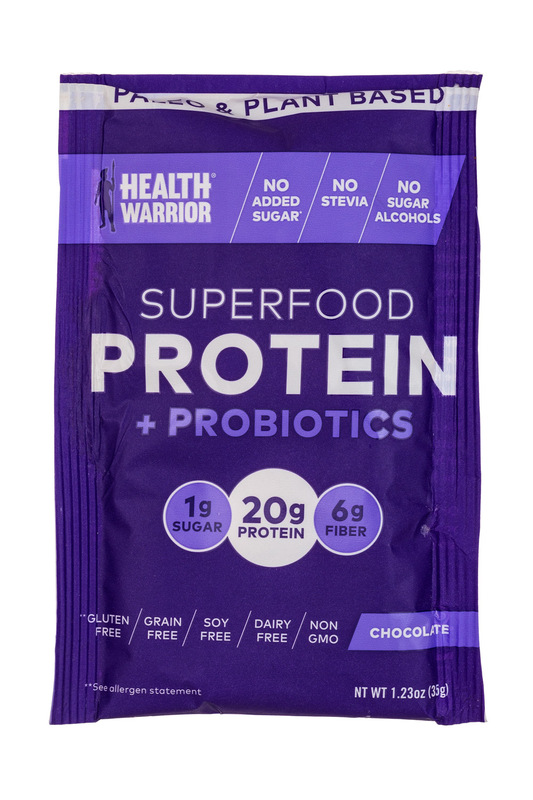 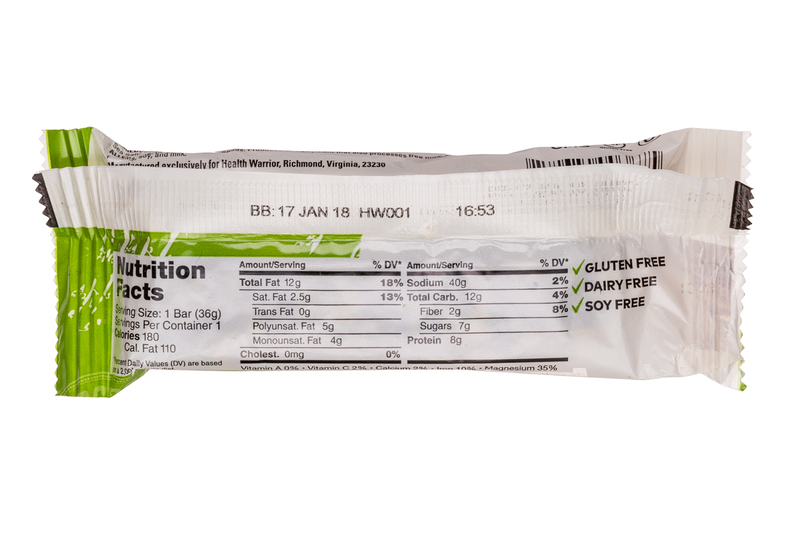 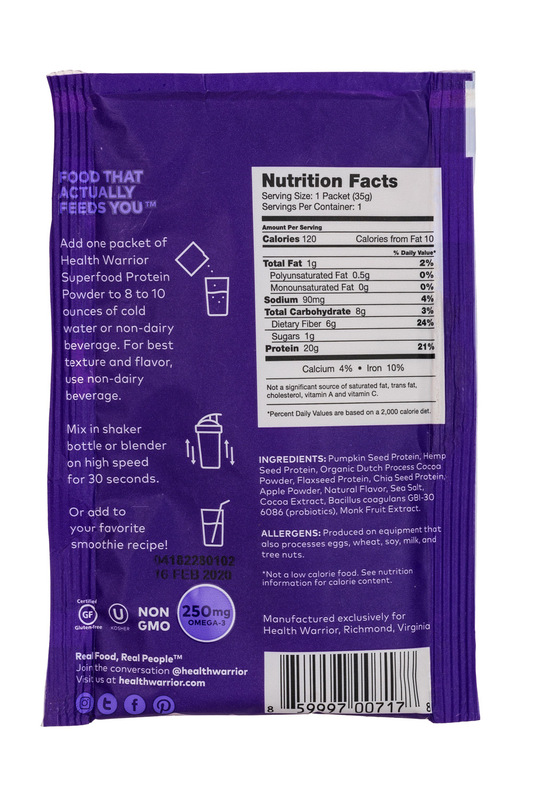 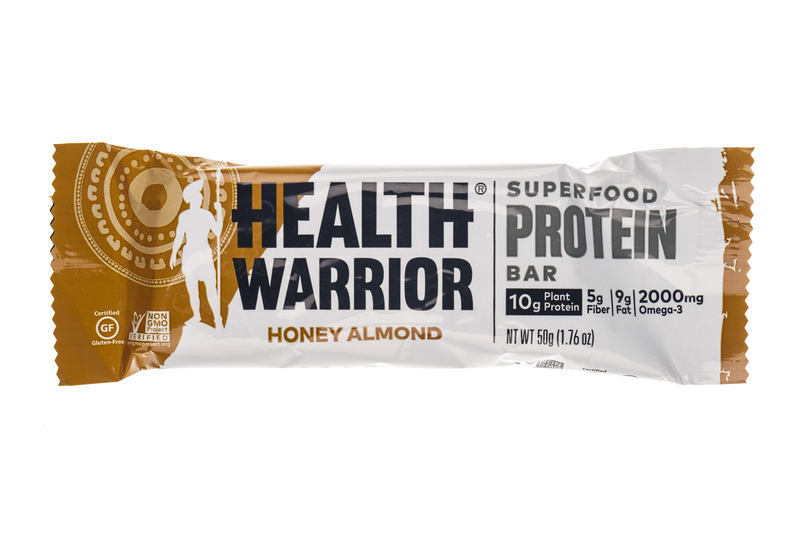 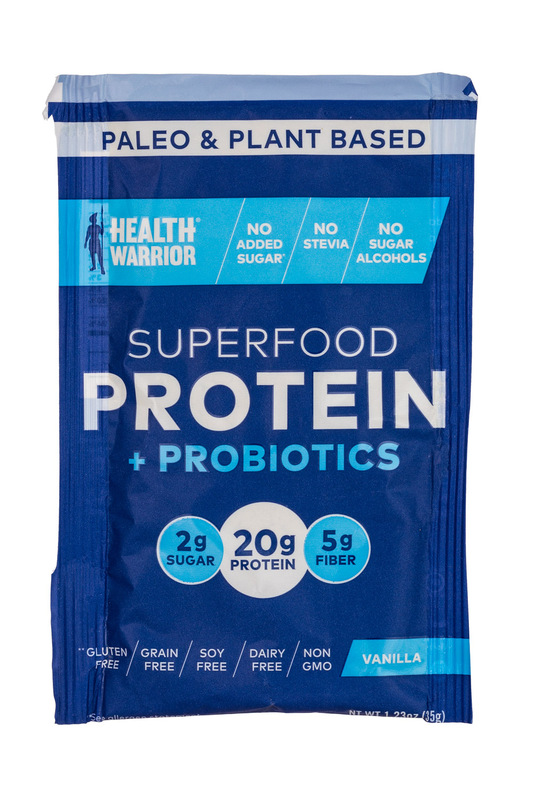 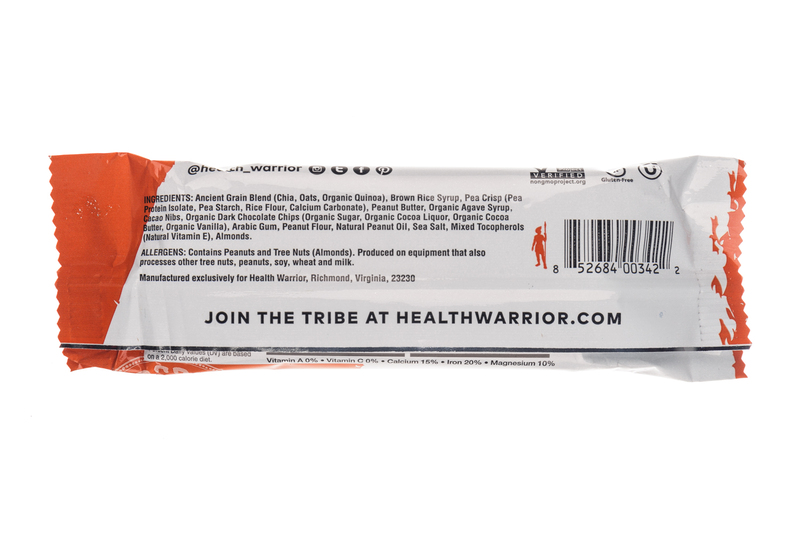 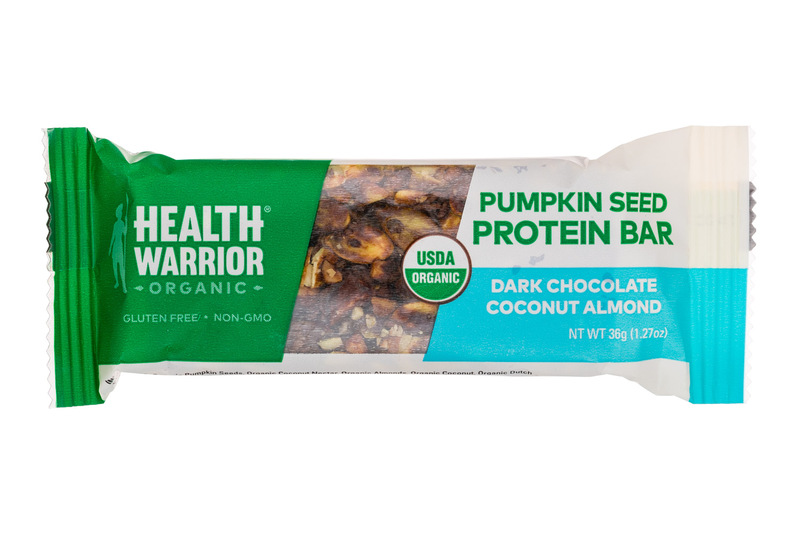 Snack brand Health Warrior wants consumers to be as excited for the newest iteration of their superfood bars as they are for the latest version of their iPhone. 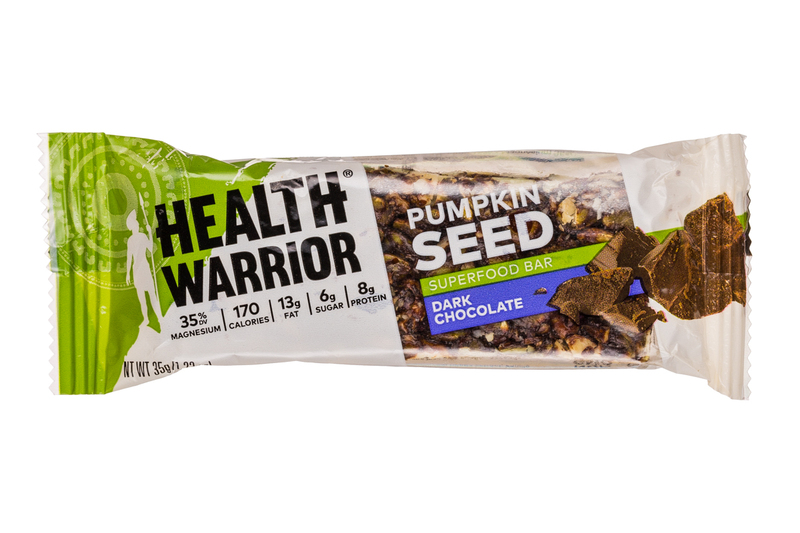 But unlike that constantly-iterated device, Health Warrior customers won’t have to speculate until September — it’s already in stores.